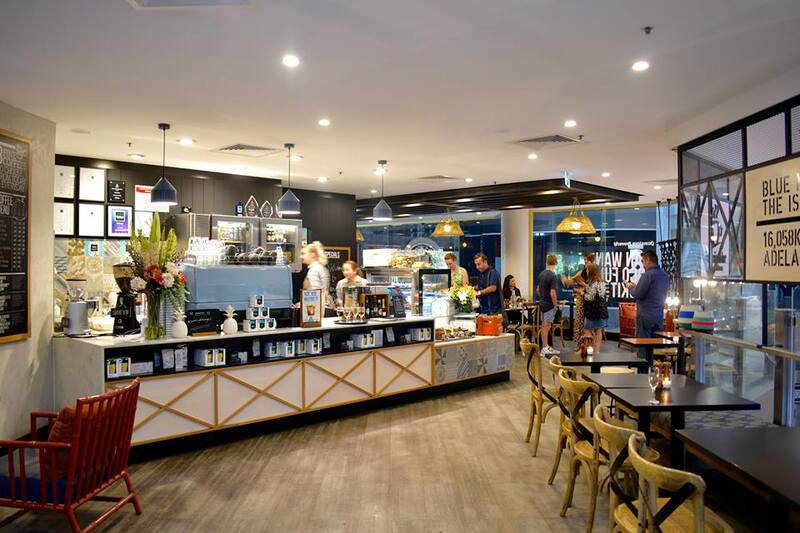 Located on the first floor of the Myer Centre in Rundle Mall, Jamaica Blue is the perfect spot to get away from the loud hustle and bustle of the shops, where you can sit and relax with a lovely meal and a nice cup of coffee. The location of the CBD café is a perfect modern nook, overlooking the mall and shopping centre. However, even in this busy location, once you step inside you are transported to a calm retreat that helps you escape and recharge from your busy lifestyle. 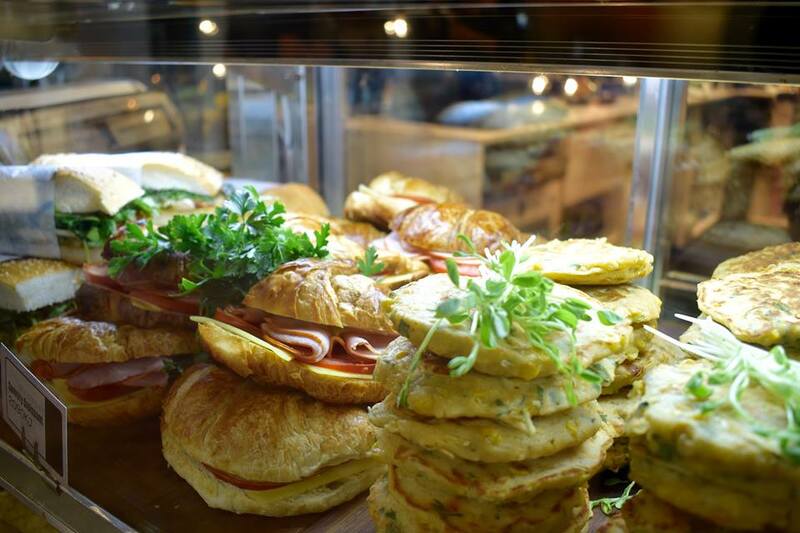 Owner, Mona Lamshed, has thrown her passion and soul into the quaint café for the last five years, and it comes to no surprise that this particular store has won many awards, including best coffee and best breakfast among plenty others. Mona worked in fine-service hospitality aboard private yachts in the Caribbean before becoming a café owner, with the Jamaica Blue franchise offering her the chance to express her passion to make people happy and give her own unique touch to the company. Each Jamaica Blue store has its own menu, which lets Mona add her own unique style and personal touches that reflects on the local tastes and produce available and makes the menu that bit more special and delicious. “I love that my Jamaica Blue is allowed flexibility, so I can put my personality into the menu and get creative,” Mona said. Jamaica Blue offers up an extensive gourmet breakfast and lunch menu, which is sure to have something that everyone will enjoy. Sourcing the freshest, local ingredients to be paired with their renowned coffee blend, it is no wonder customers keep coming back for more. Mona takes pride in helping all customers in any way possible, assisting them with any dietary requirements and helping them relax and get a breather when they need it most. “Seeing happy people makes me happy,” she said. The fast friendly service and the fresh menu at Jamaica Blue in Rundle Mall, set it apart from all the rest. The wonderful and accommodating staff are a delight and leave many guests with a smile on their faces; while it is clear Mona has built a wonderful community with her customers as they all cheerfully greet her with a smile and hug. 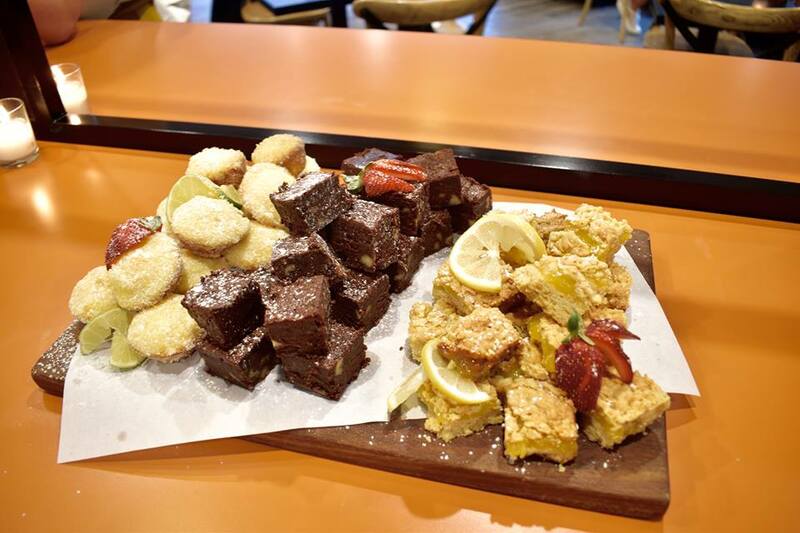 If you haven’t visited Jamaica Blue in the Myer Centre yet, make sure to come say hi and be treated to a cup of coffee and a lovely meal or a homemade sweet (or two). It is a wonderful local place to support, while the food, coffee and atmosphere are sure to leave a lasting impression that will make you want to keep visiting over and over again.